Red Iris Vermouth is one of the most mythical vermouths from Reus since the house De Muller made it many decades ago. 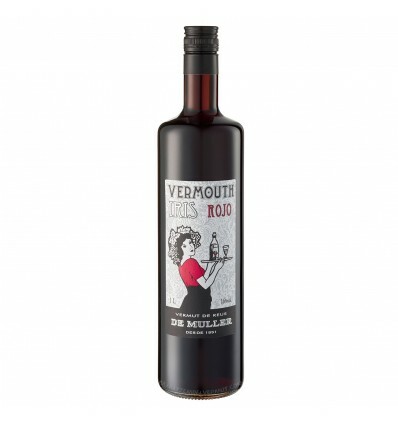 A vermouth for typical vermouth lovers that look for the old style vermouth cause Iris house has not varied its formula since they started to produce it. It's the Muller Reserva Vermouth base cause from its ripened wood flavor is born Muller Reserva Vermouth.